Janini, a founding partner of Sreenevasan was called to the Bar of England & Wales in 1992. She was admitted as an Advocate & Solicitor of the High Court of Malaya in 1994. From the onset of her legal career, Janini has remained focused on cultivating her passion and aptitude for intellectual property litigation and advisory work. Prior to establishing Sreenevasan, her exposure at some of the largest law firms in the country has enabled her to hone her skills in this dynamic area of law. Janini ensures that she keeps abreast of the latest international developments in the area of intellectual property law reform, by attending various conferences both locally and internationally and participating in Intellectual Property associations including at the Intellectual Property Committee of the Bar Council, Malaysia. 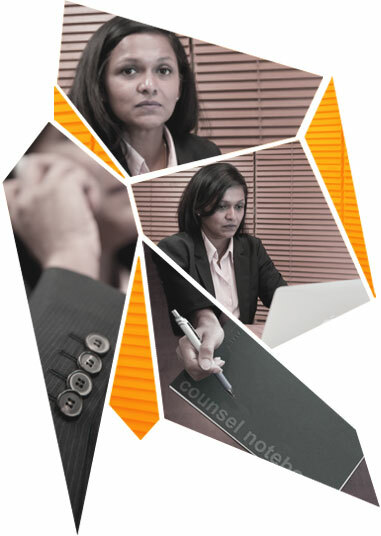 With more than a decade of experience behind her, Janini has been involved both as counsel and solicitor in pre-litigation actions, injunctions, Anton Pillar orders, trials and appeals to the Court of Appeal and Federal Court in areas such as trademark, copyright and patent infringements, passing-off, unlawful interference with trade and contractual relations, breach of confidentiality, breach of distributorship/ licensing agreements, trade description orders and domain name disputes. She is well versed in conducting enforcement proceedings and anti-piracy actions and has extensive experience designing and implementing anti-counterfeiting and enforcement programmes for multinational and local brands in relation to their industrial, high-end fashion, lifestyle, entertainment, food and beverage products. Janini has presented several papers on intellectual property at conferences both locally and overseas.